I had fun at the fair. 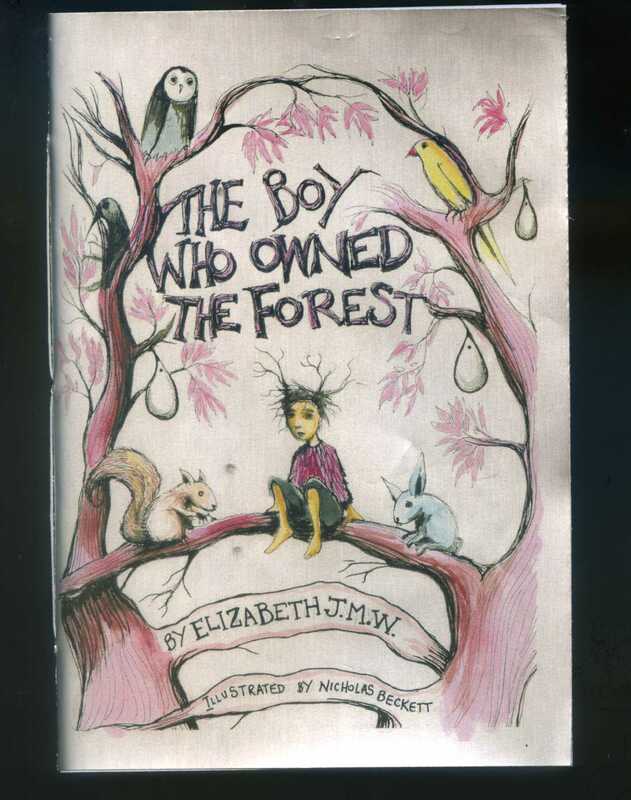 I was really happy to sell out of my new collaborative Zine, “The Boy Who Owned The Forest” by Elizabeth JMW. 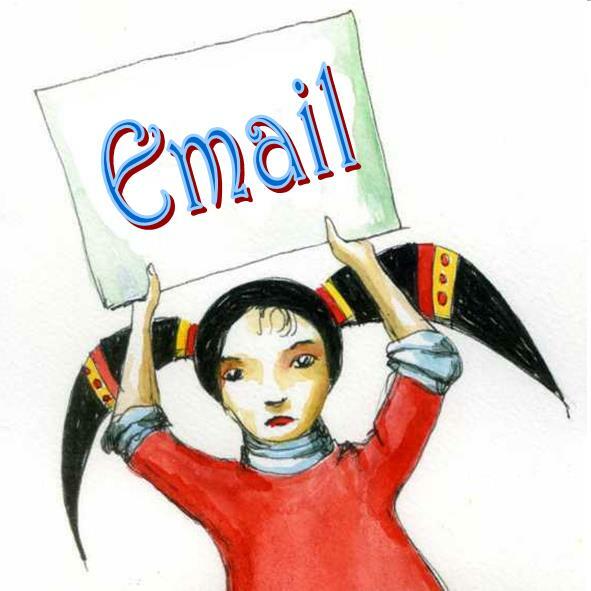 Check out her latest Zine here. They even bought one for the MCA as a display of what zines can be. I’m working with other very exciting and strange people on other projects. More on that soon. I’ll be at Eveleigh Markets on Sunday the 3rd of June and then I’m getting ready for my exhibition at the end of the month. Check out the events page for more information. This will be available on Etsy soon. I just have to send some to Elizabeth to sell herself. It looks much better in real life at the cover is super fancy silver paper.